Welcome to Vancouver Tap Dance Society! 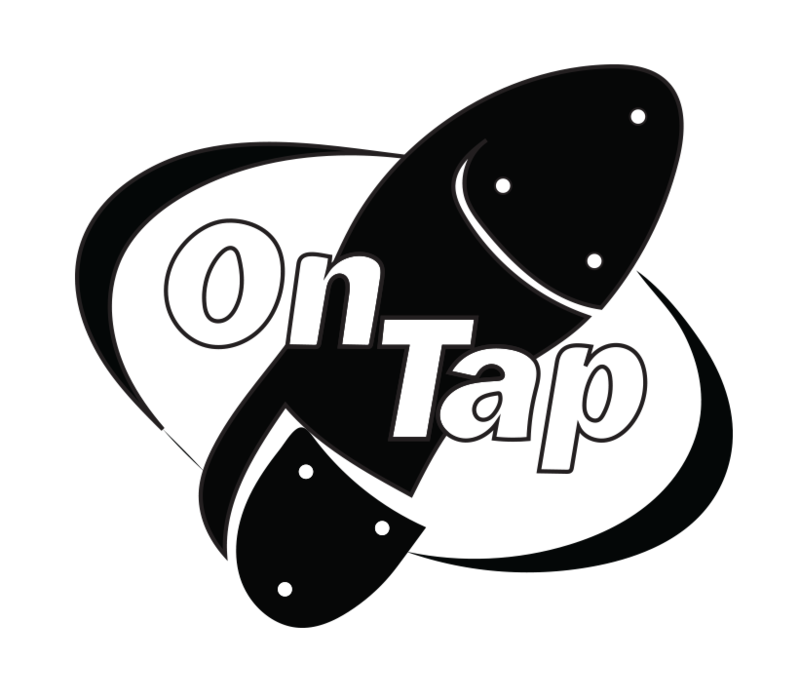 To register for classes at Van Tap, please set up a "parent" account using your email address. You will then create students (including yourself) to enroll in classes. If you are a previous student, please search for your email address to see if you are already on file. To view your current account statement and transaction history, log in and Go to "Account--> Pay Online--> View Statement." To buy Tickets or merchandise, go to the "Online Store." Go to "More" along the upper ribbon and select "Documents & Files." Download items like Class Music, Studio Calendar or Choreography Policy.